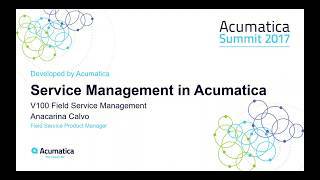 The Field Service Management course introduces the basic functionality of the Acumatica ERP field service modules: Service Management and Equipment Management. Please note, instructional materials are updated to Acumatica 2017 R2. 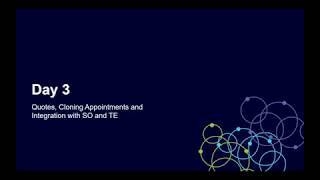 For instructor-led sessions, Acumatica 6.1 was used. We will update sessions as soon as new online training sessions will be conducted on a base of Acumatica 2017 R2.